Yep, that's right... Bacn is the new Spam - in the world of technology anyhow. 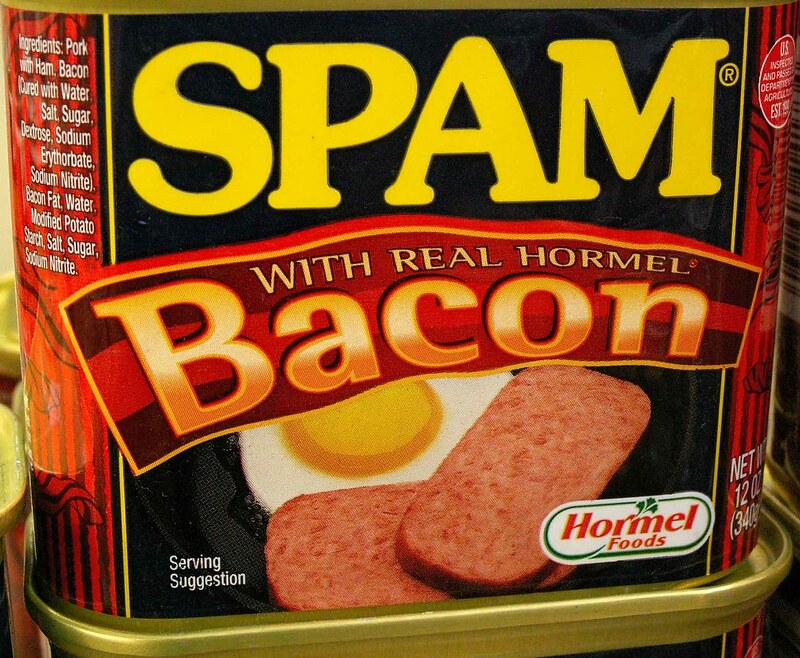 Spam = unwanted email messages. Often advertisements or scams. Joe Says: While not widespread, Bacn is sure to catch on.